I make sure that we cover all of the holidays celebrated by the students in my classroom and I also the holidays of other cultures. 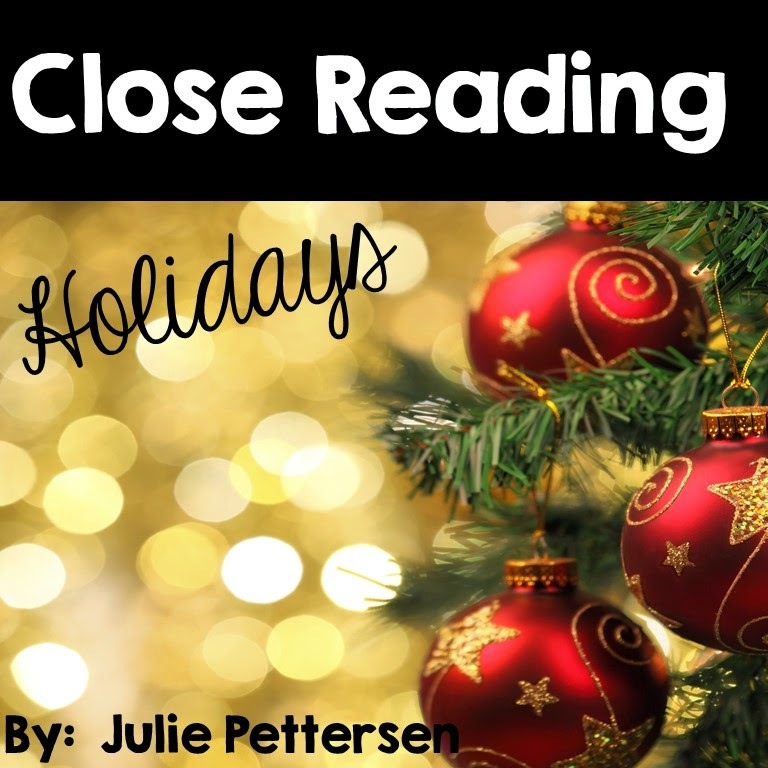 My Close Reading: Holidays product is a great way for me to do that while also maintaining time on learning. 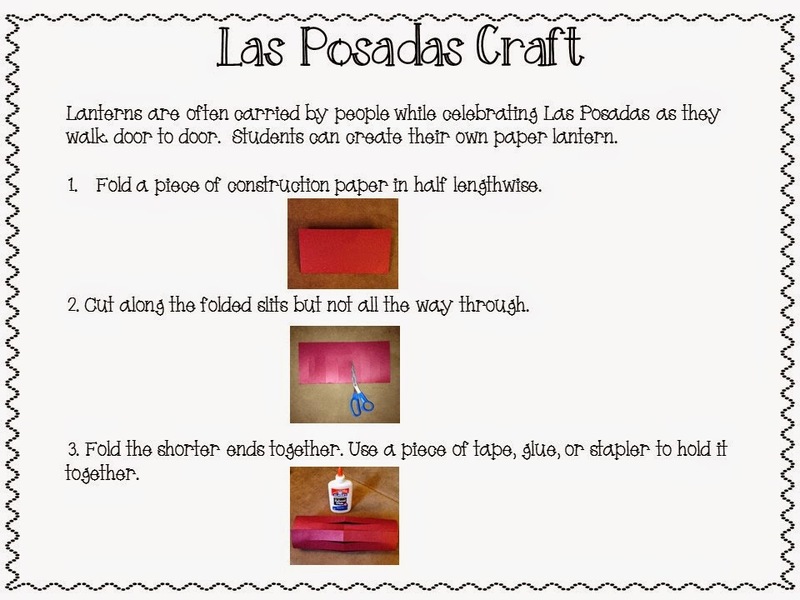 The holidays and customs are woven into the curriculum through ELA, social studies, arts and more! 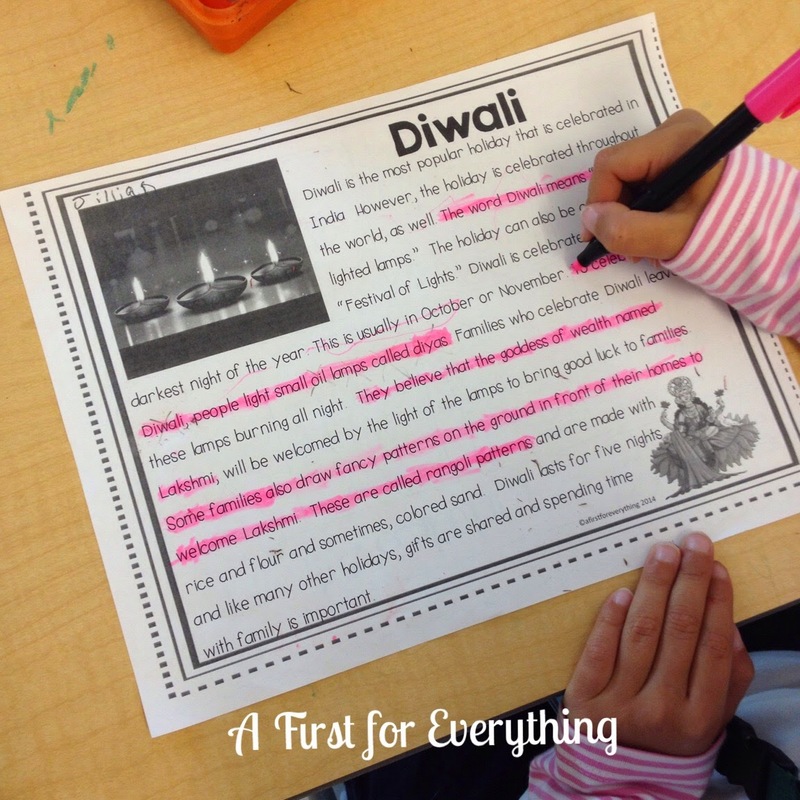 We learn about Christmas, Hanukkah, Diwali, Kwanza and Las Posadas. 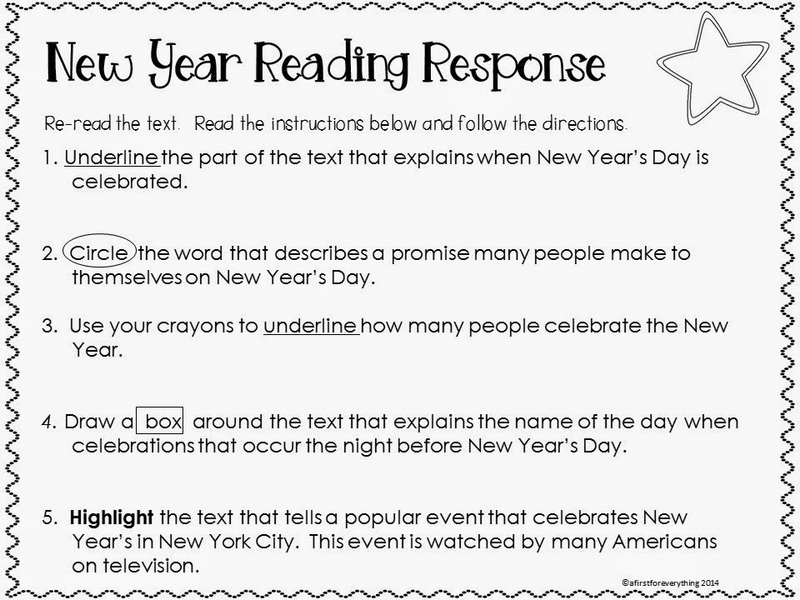 Each holiday contains a reading passage, close reading activities that ask students to identify key details in text. 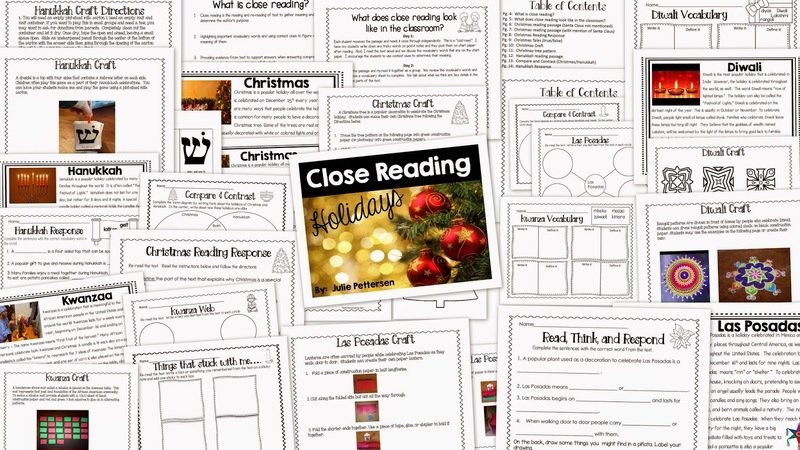 Each holiday also includes reading comprehension activities and a craft. 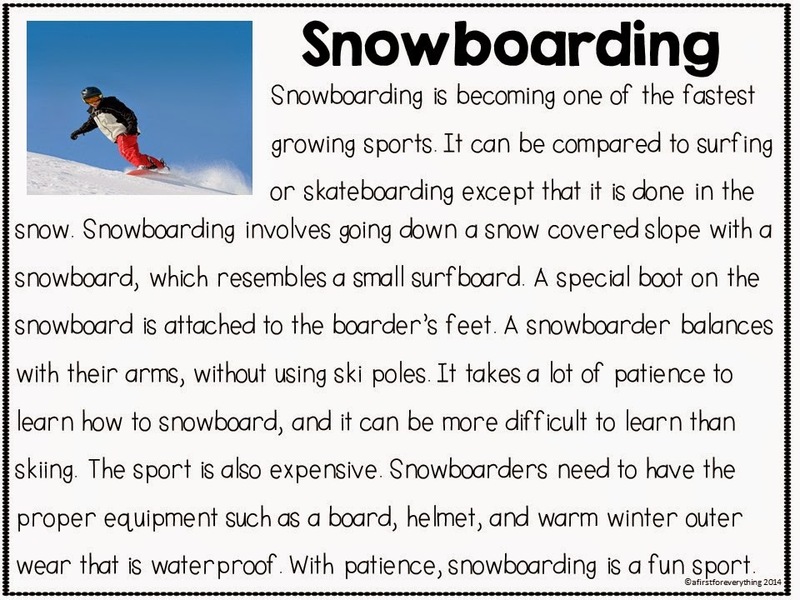 I also incorporate even more holidays in Close Reading: Winter product which features snow, blizzard, snowboarding, ice skating, skiing, Chinese New Year, New Year's, President's Day, and Valentine's Day. 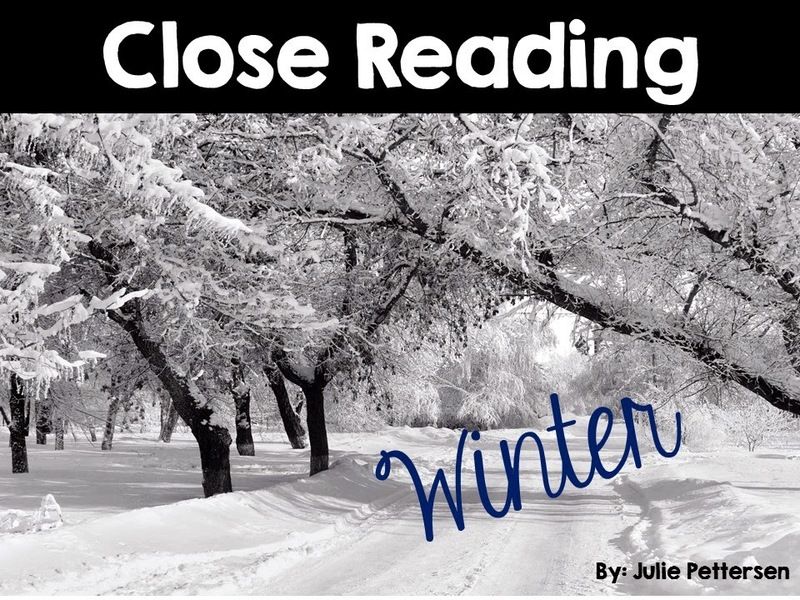 These close reading activities look awesome!! 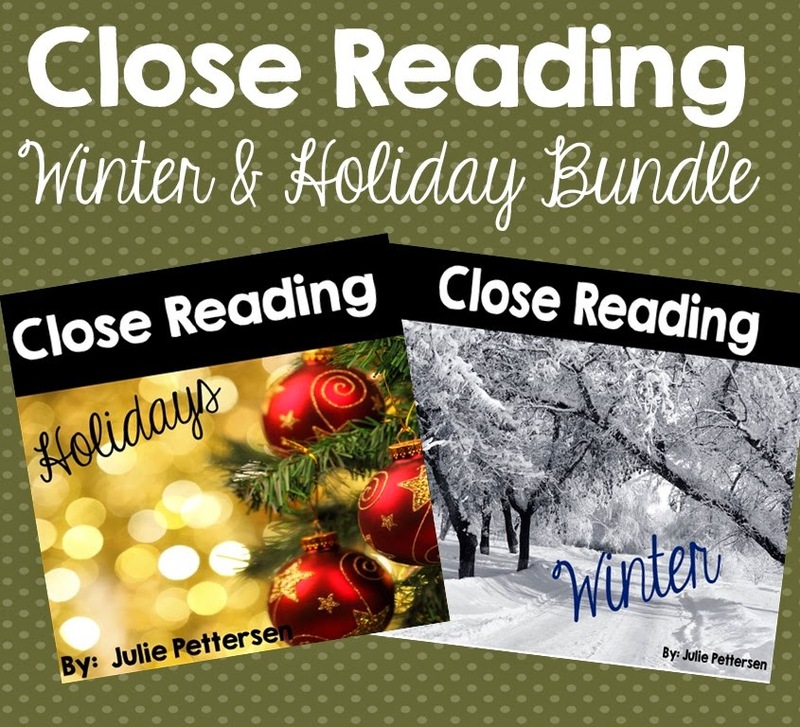 you go with your close read awesomeness!! It's great how you tie in rigor with the holidays. These days the stakeholders have all lost their minds and we wouldn't want to give them reason to go completely crazy in our classroom. Thank you for sharing this with us. Those reading activities look so awesome!!! I love them! I will certainly pass along this post to teachers at my school!